Margaret and Kathleen welcome your communications. They also invite you to follow their blog for answers to many of your questions. 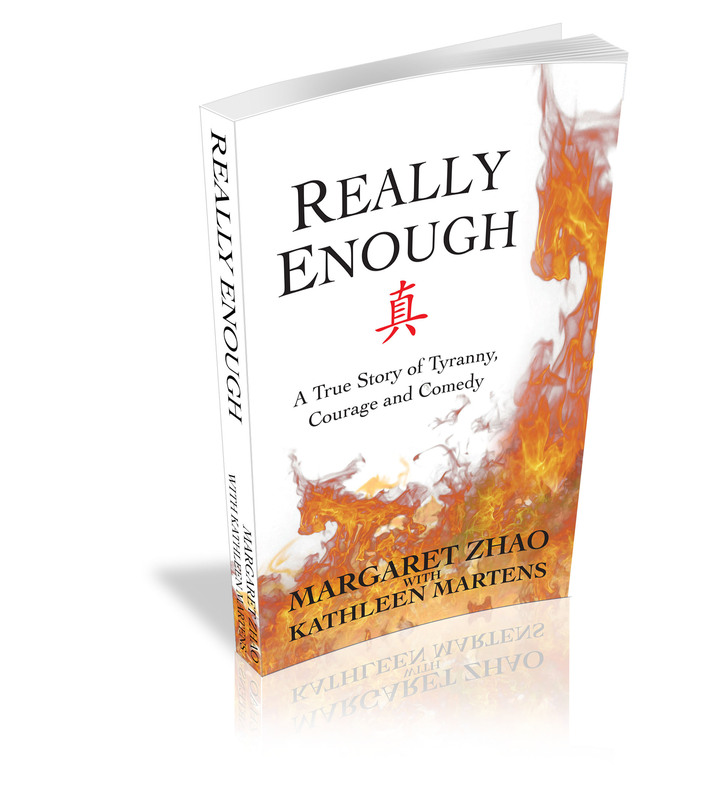 Meanwhile, be sure to join our Reader’s Circle to stay connected with ongoing events surrounding Really Enough and to receive special additional anecdotes and scenes beyond the book. 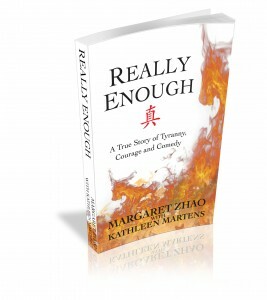 Join the Really Enough Reader’s Circle to get updates and messages from the authors. If you wish, request a Skype Q&A with the authors for your book club or group! Copyright 2019 Really Enough. All rights reserved.